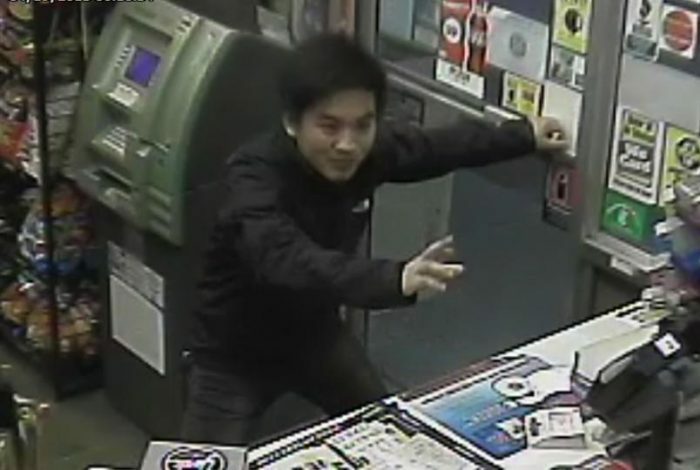 Dun “Danny” Meng makes his escape from the Tsarnaev brothers. The video of Dun “Danny” Meng’s escape is a perfect microcosm of what is frustrating about the Boston bombing trial: It features cherry-picked evidence by the prosecution, inconsistencies with information that has been uncovered pre-trial and a defense that is solely interested in trying to avoid the death penalty for Dzhokhar Tsarnaev. As a result, the video ends up raising as many questions as it is supposed to answer and these questions are not being asked. 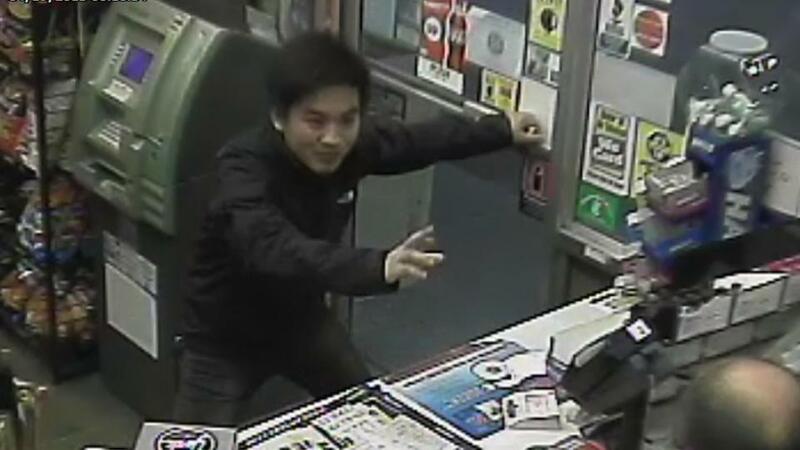 What the jury saw is Meng’s daring escape from his SUV at a gas station in Cambridge. It is reasonable to assume that the video’s main purpose is to show, indisputably, that the prosecution’s version of events happened exactly as they say it did. They should even be given some license for attempting to dramatize things a little, as long as that first condition is met as much as possible. However, what is represented in the video does not necessarily jibe with what the prosecution says happened. The editing choices that were made have unnecessarily obscured and confused key details about just exactly how Meng’s escape played out (for a detailed discussion of the carjacking victim’s conflicting accounts of how he escaped, see here and here). Thanks to this video, we can add another question to the list of confusion: Who was sitting where in the SUV? Or did he climb over the carjacking victim’s lap to exit the front passenger door? It’s of course possible that editing was done for the sake of time constraints, but if that’s the case, then why so much video of Dzhokhar wandering around the convenient store scratching his chin. Why not edit some of that out? And why all the “cut to” scene editing? Again, it certainly adds to the drama, but it doesn’t give us an accurate portrayal of the most critical events and how they happened relative to time. Why not let us see the camera trained on the SUV, for the entire time, so that we can see the whole sequence of events from one angle, uninterrupted? That particular portion could have been shown after all the cut and spliced scene changes. And what happened to the timestamp? Was that edited out? None of this is to suggest that Meng is not a victim. But real questions persist about his telling of exactly how he got away from the brothers. This video could’ve done a lot better in clearing some of that up. Even a little cross-examination by the defense would have gone a long way in clearing some of the fog, but alas, Tsarnaev’s lawyers are focused on saving their client’s life, not ironing out inconsistencies. For those of us that care to know the details, this stands as another frustrating example of the government opting for drama over substance like we’ve seen in this case since the start.